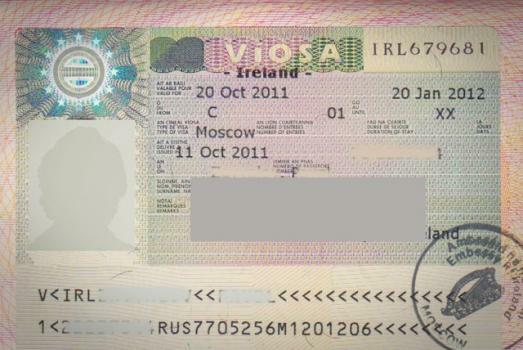 Visa applicants must apply online for their visa - '. If you wish to study in Ireland for less than 3 months you should apply for a 'C study visa'. If your course lasts longer than 3 months, you should apply for a 'D study visa'. Generally speaking, the duration of a 'C study visa', is not extended once you have arrived in Ireland. Extensions will be granted in exceptional cases only. It's very important, therefore, to make sure you know the duration of your course before you apply for a visa. Further information on how to apply to extend a student visa is under 'How to apply' below.